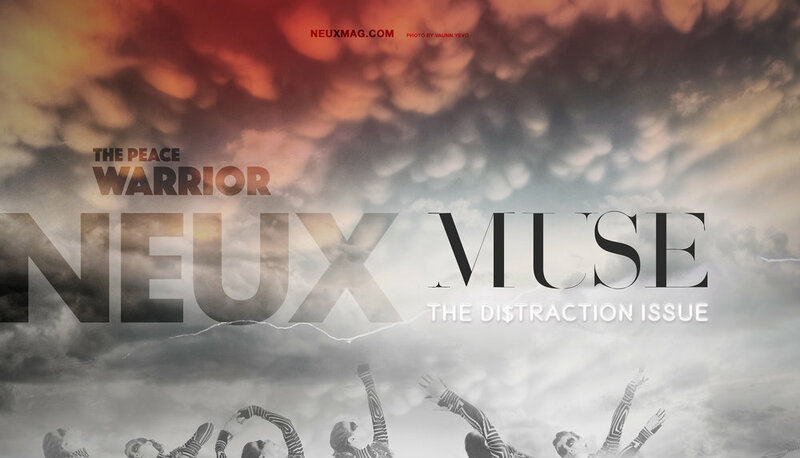 for neux Magazine's Muse , the Di$traction issue. Summer Bishil, from a very young age, recognized that her overwhelming fear of social situations and interactions with people was isolating her from life. She has consciously chosen to walk her way through her fears by allowing her desire to perform serve as her muse to communicate with others. Instead of allowing her internal struggles to spiral into further withdrawal from society, as nearly 7 million others who suffer from social anxiety do, Summer has used her talents and sheer will to fulfill her own dreams. She, without even trying, is a strong and inspirational advocate for those who struggle silently. It’s a battle she’s dealt with her entire life.